Kenton Knepper is a world renown mentalist, musician, transformational teacher and innovator. 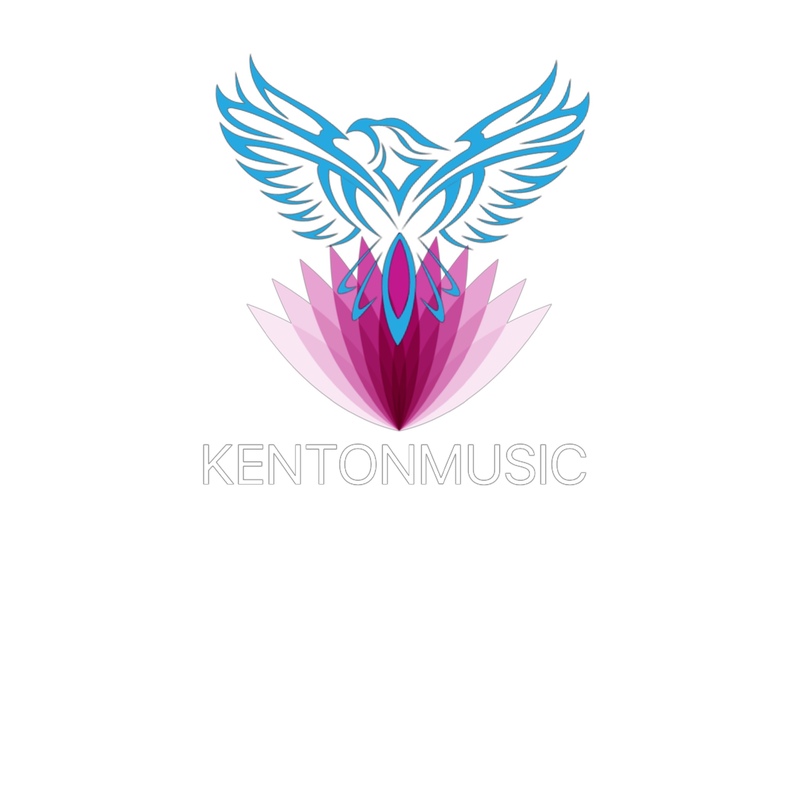 Kenton's powerful music relaxes you, while connecting you to that deep, calm, energizing place, within you. No need to work hard to mediate or relax.